Single Family Home in the Lake In The Hills Estates Subdivision! 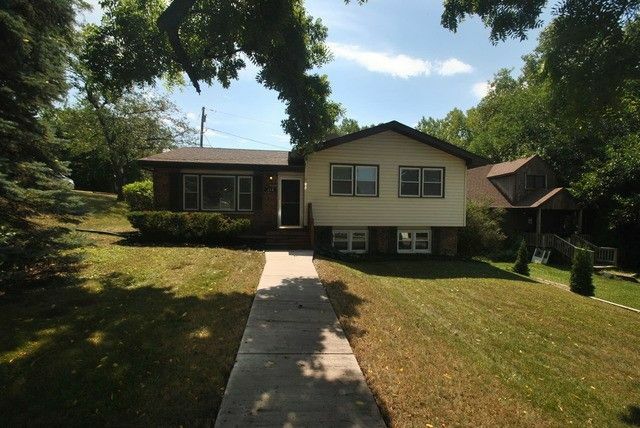 Spacious, features 3 bedrooms and 1.5 baths, Living room with gorgeous views of Lake in the hills Lake, new carpet recently installed, lots of storage space, 2 car garage, walk to the Lake & enjoy!! !